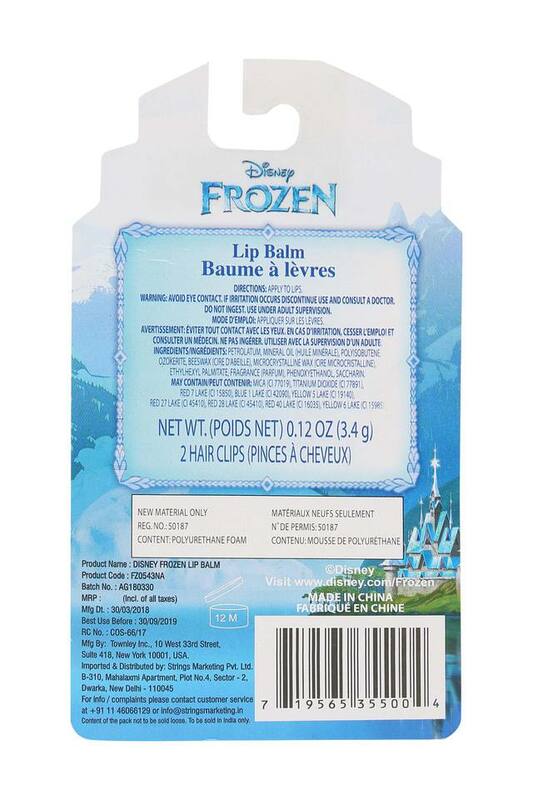 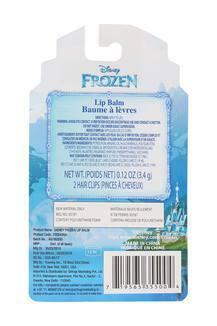 This Frozen lip balm and hairclips set makes your daughters look complete, from the house of Disney. 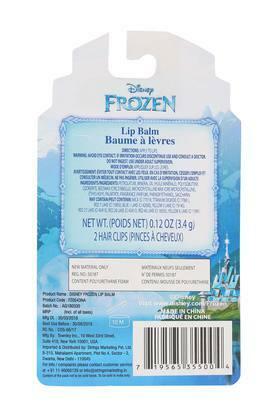 The shimmery shade of lip balm, a princess secret weapons, will keep her lips looking glamorous all day. Also, make suitable hairstyles with the help of Anna and Elsa's hairclips. 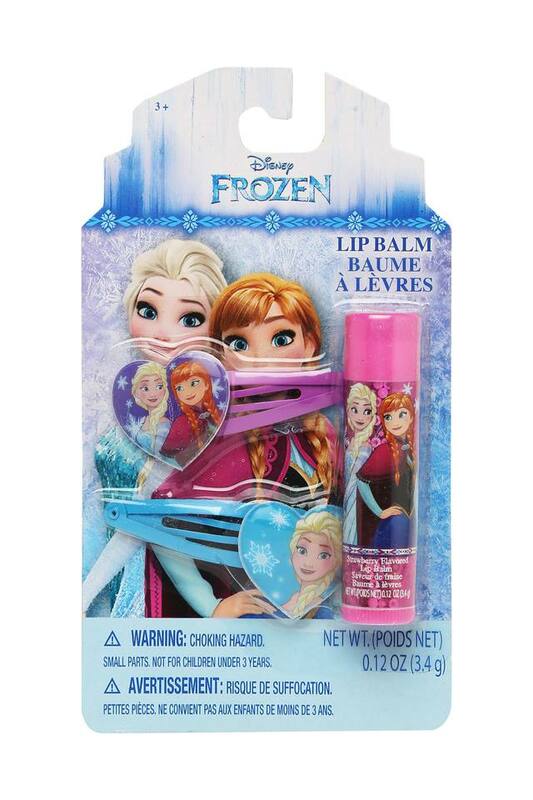 Give the cutest look to your little daughter by using this Disney Frozen set.